Jessica grew up in the small town of Palestine, West Virginia with her parents, brother, and sister. In 2001 after graduating from high school, she joined the U.S. ARMY. She was stationed at Fort Jackson in South Carolina for Basic Training and Fort Lee in Virginia for her Advanced Individual Training. Jessica then was stationed at Fort Bliss in Texas. While stationed at Fort Bliss, Jessica met Lori Piestewa. PFC Piestewa became one of Jessica's best friends and roommate. Lori grew up in Tuba City, Arizona on a Hopi Native American reservation. Jessica and Lori couldn't have been more different but somehow they found everything in common. 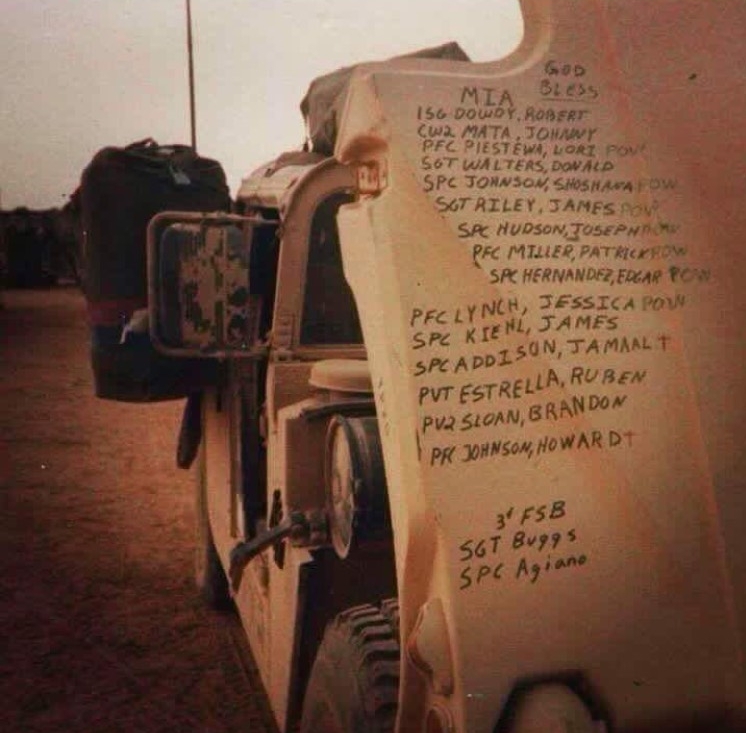 In February 2003, Jessica's unit was deployed to Iraq. 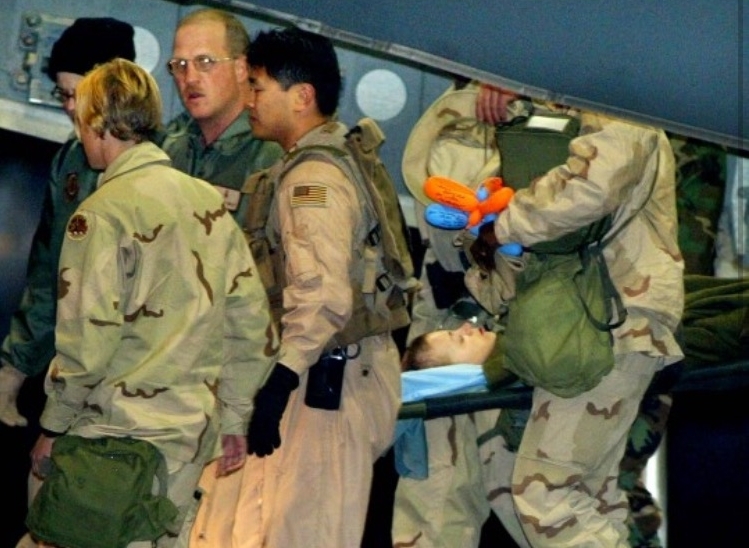 On March 23, 2003, Jessica's unit the 507th Maintenance Company was ambushed. Jessica and Lori were both taken as Prisoners of War with only Jessica surviving. She was held in captivity until she was rescued on April 1, 2003. While in captivity, Jessica was seriously injured. She suffered a broken back, right arm, right foot, left femur, left tibia, a laceration to her head, and several cracked ribs. After years of physical therapy, Jessica went on to complete her Bachelor's degree in Elementary Education and her Master's degree in Communication Studies. She continues to speak to audiences young and old about her experience as a P.O.W. She has delivered speeches to business corporations, veteran organizations, universities, colleges, schools, and youth groups. Today, Jessica speaks to various groups around the United States about overcoming her obstacles and how perseverance helped her survive. Jessica further explains that despite the most difficult circumstances – whatever they might be – a positive outlook and determination can truly help individuals live fulfilling lives and accomplish their goals. Jessica Lynch is a former Private First Class (PFC) in the United States Army and a former Prisoner of War. On March 23, 2003, she was injured and captured by Iraqi forces after her unit was ambushed in Iraq. She was rescued after nine days in captivity on April 1, 2003 by U.S. special operations forces. Jessica’s rescue was the first successful rescue of an American POW since World War II. 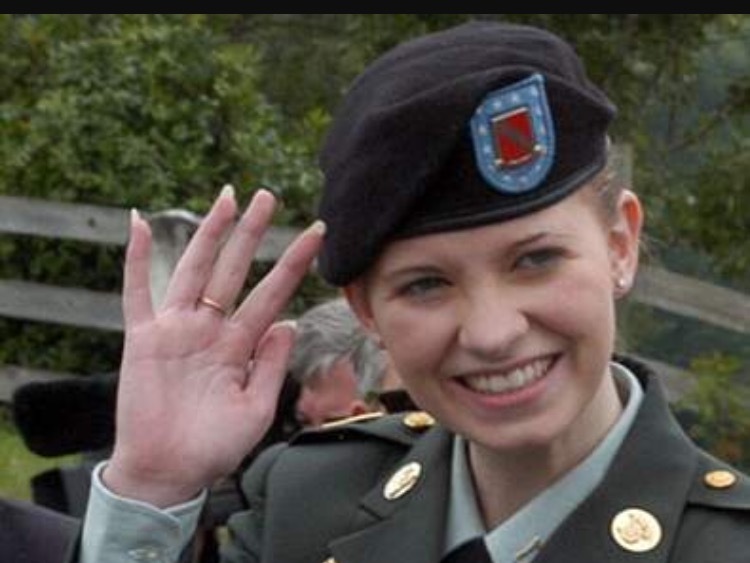 Jessica has been awarded the Bronze Star, Purple Heart, and Prisoner of War medals. Today, Jessica speaks to various groups around the United States about overcoming her obstacles and how perseverance helped her survive. Jessica further explains that despite the most difficult circumstances – whatever they might be – a positive outlook and determination can truly help individuals live fulfilling lives and accomplish their goals. Vivamus sit amet semper lacus, in mollis libero. Aliquam bibendum, turpis eu mattis iaculis, ex lorem mollis sem, ut sollicitudin risus orci quis tellus. Mauris id fermentum nulla. Maecenas non leo laoreet, condimentum lorem nec, vulputate massa. Nullam sit amet nisi condimentum erat iaculis auctor. Donec ac fringilla turpis. Vivamus sit amet semper lacus, in mollis libero.